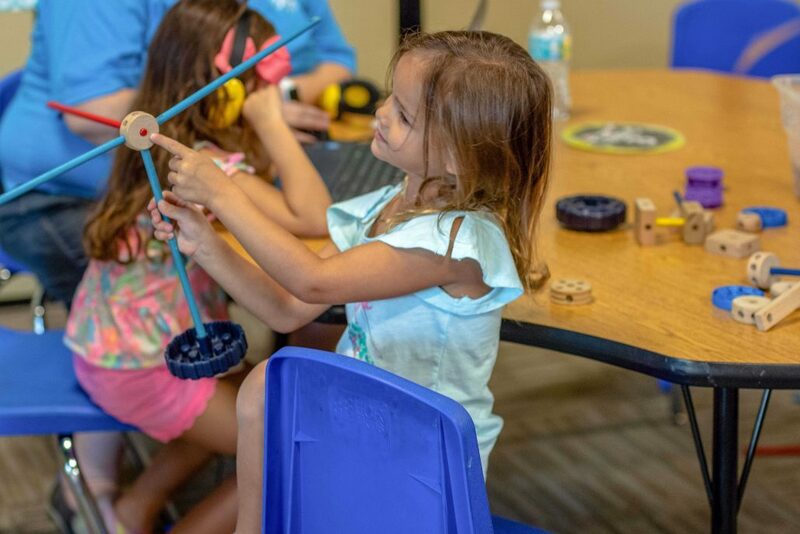 Now Enrolling for Summer Camp! 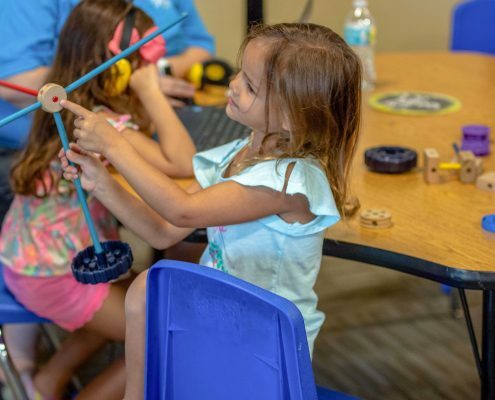 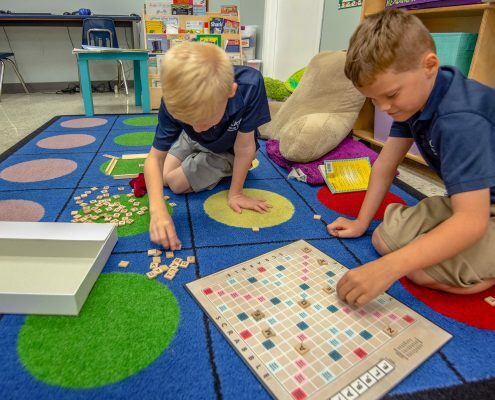 From our completely unique private school experience, to our extraordinary camps and parties, Cranium Academy of Winter Garden – Windermere creates year-round learning and play experiences that you won’t find anywhere else. 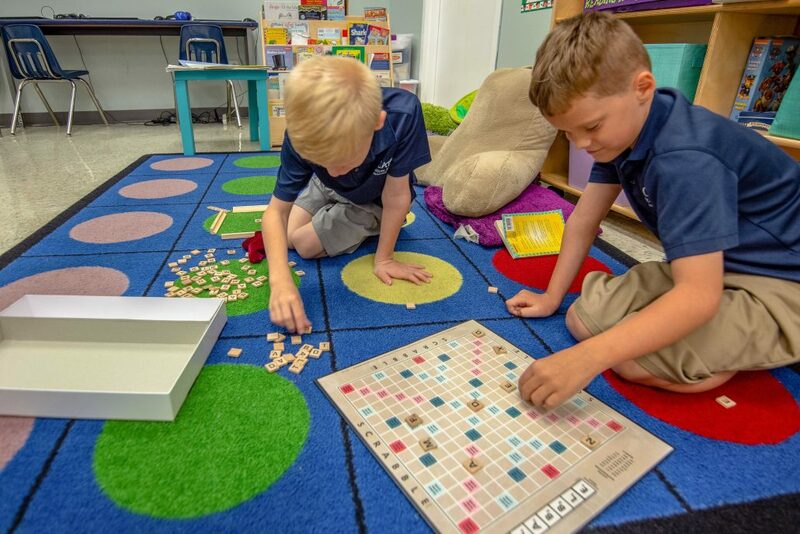 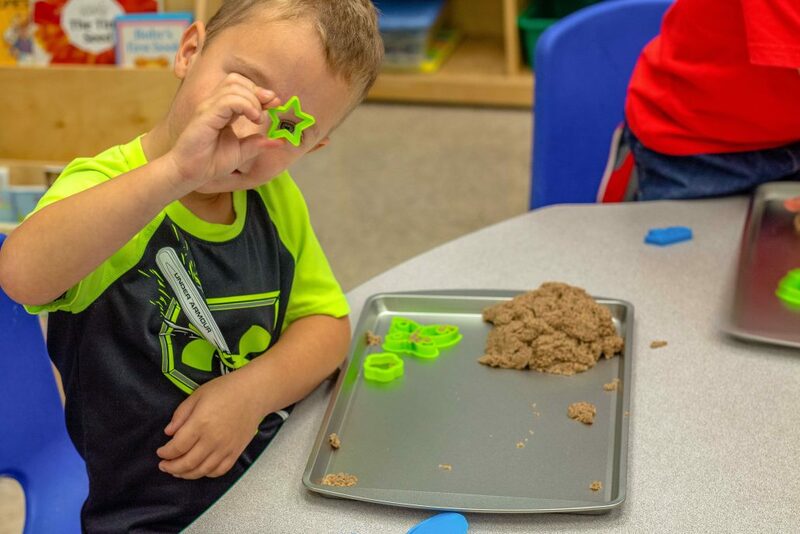 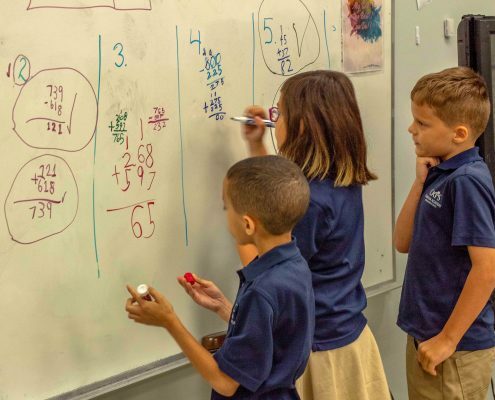 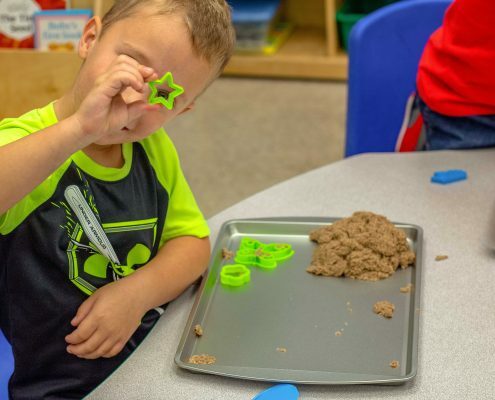 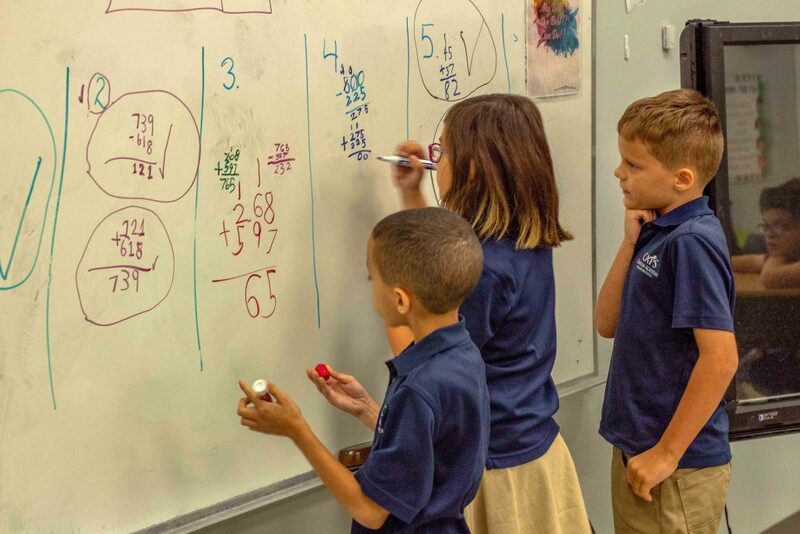 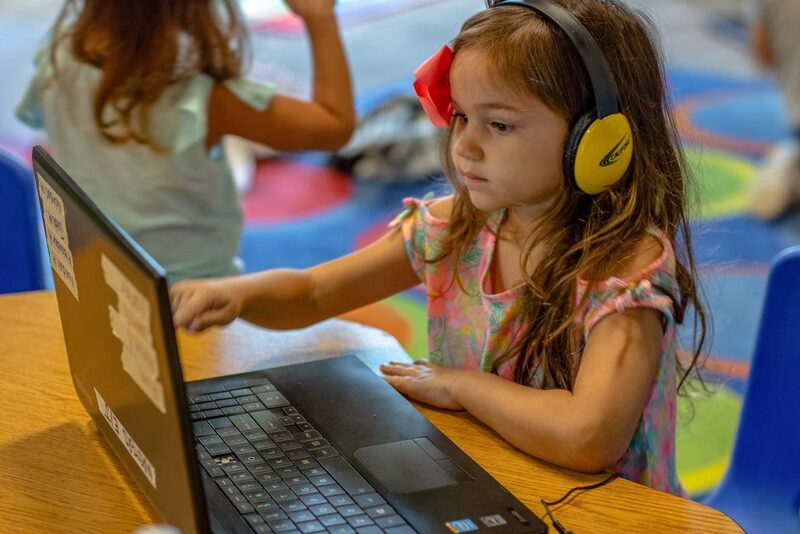 Our innovative private school is unlike any other, with a unique blend of advanced curriculum which inspires critical thinking, custom learning paths to help each child reach their individual potential, and creative play experiences to spark a lifetime love of learning. 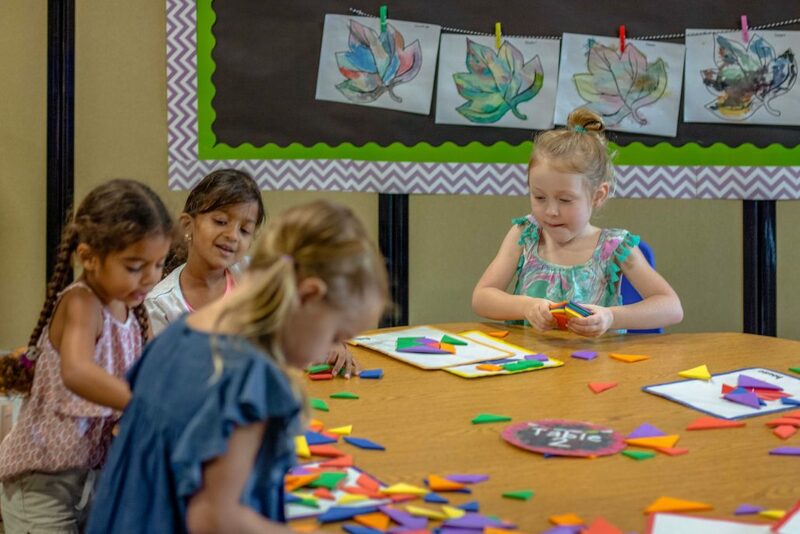 Our dedication to preparing your child for future academic success is one of the many ways we differ from traditional daycare centers. 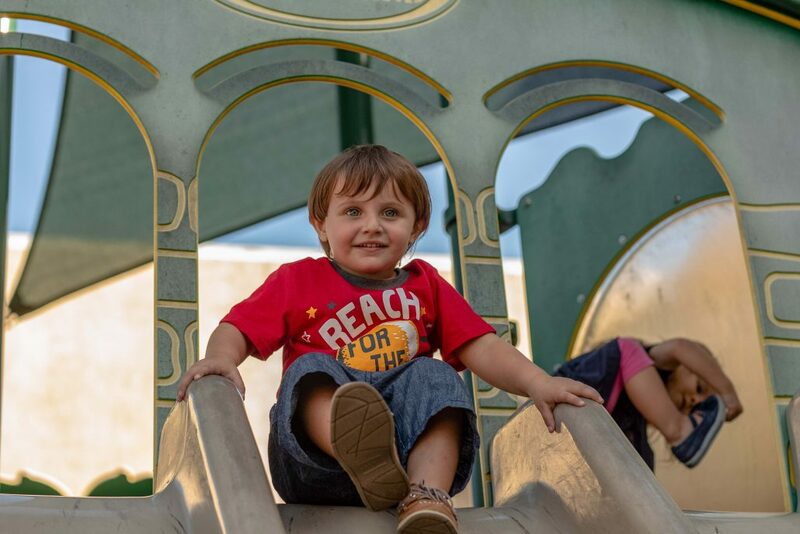 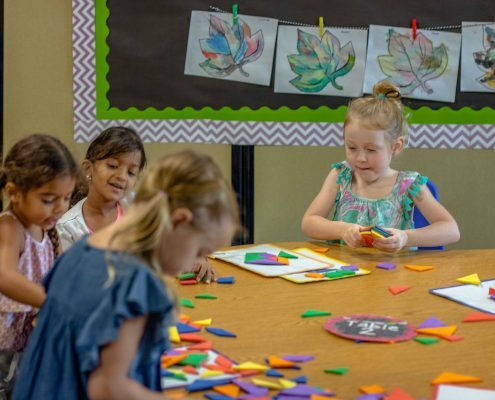 At our Winter Garden campus, we offer programs and childcare for preschool and elementary students. 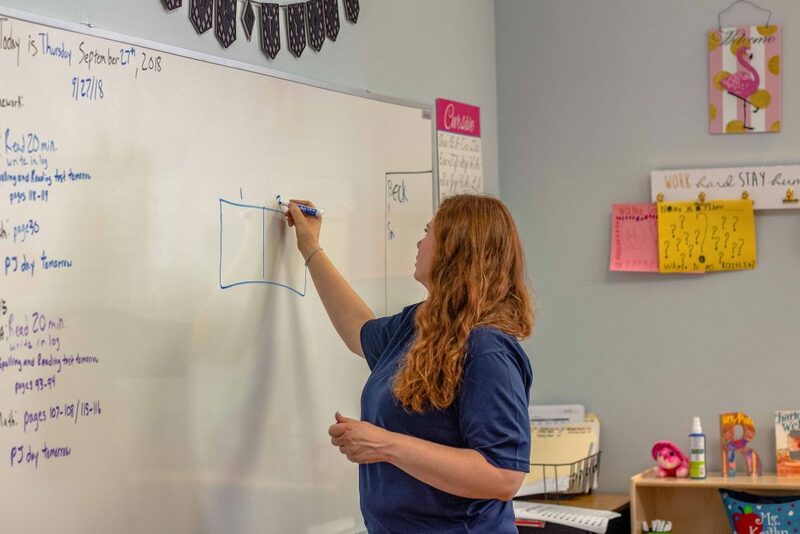 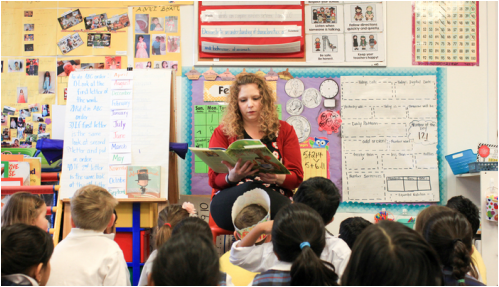 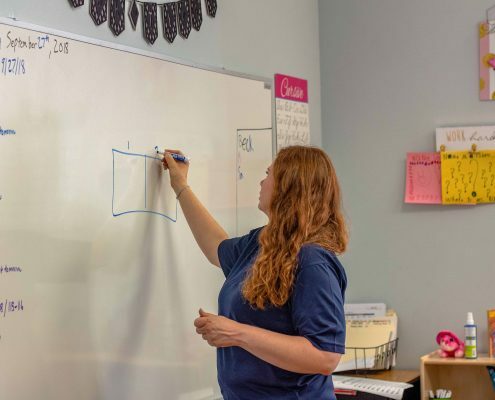 All of our teachers and staff members are passionate about education and child development, and are committed to meeting the needs of each child. 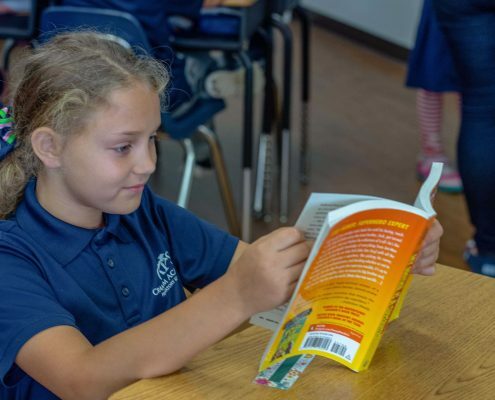 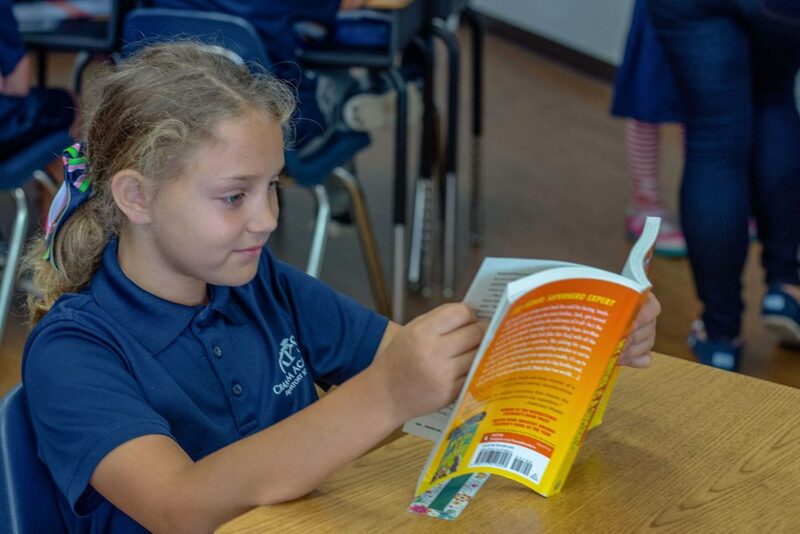 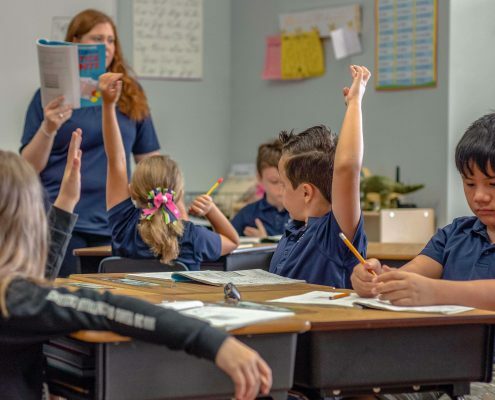 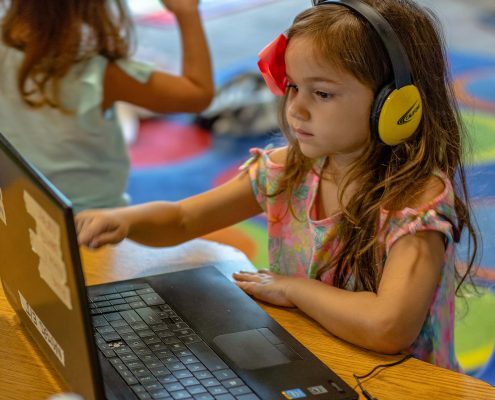 We provide an exceptional range of enriching subjects including foreign language, art, music, science, social studies, and character development. 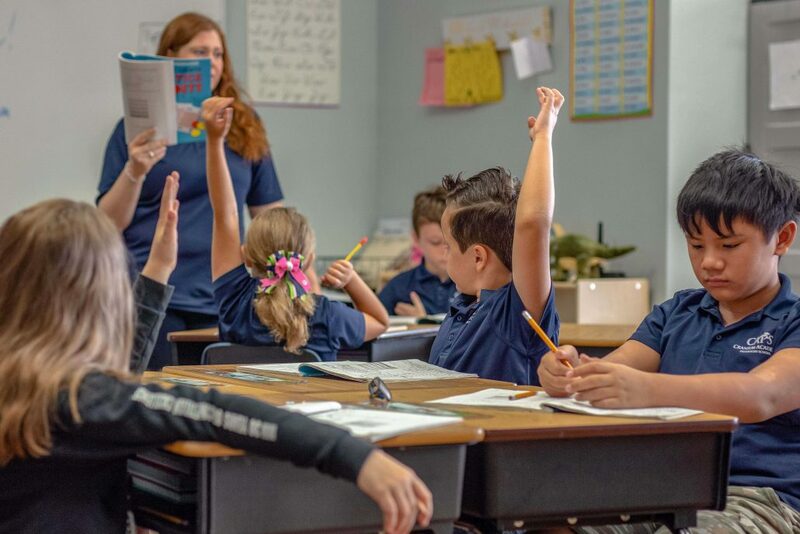 We invite you to visit our school today and see what makes us so special. 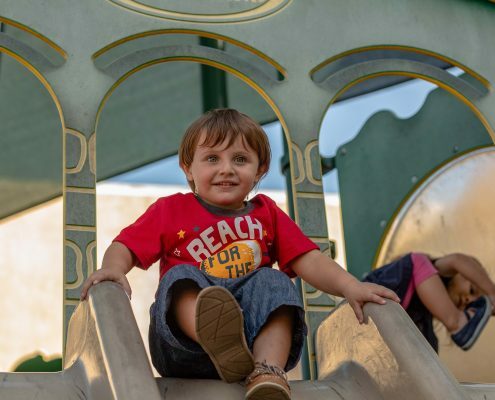 4068 Winter Garden Vineland Rd.